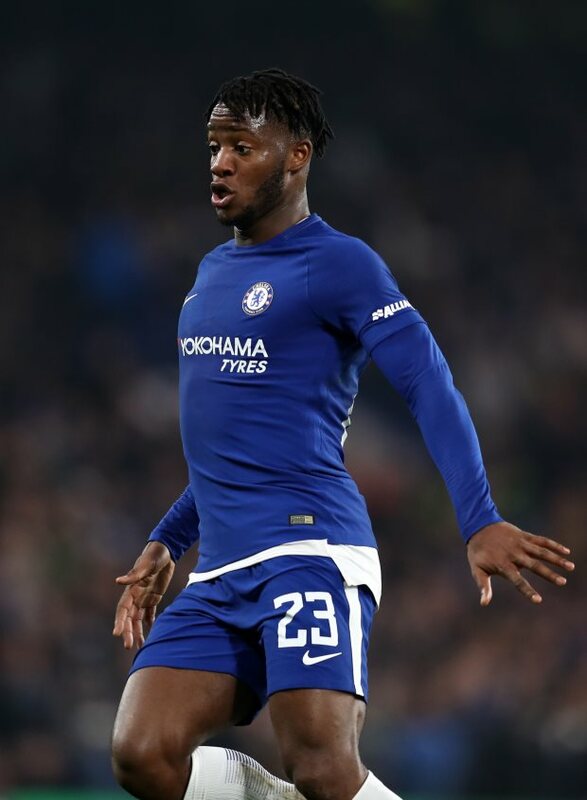 Chelsea striker Michy Batshuayi was too expensive for West Ham United to consider signing on deadline day, according to the Guardian. The Hammers were keen on landing the Belgian striker and did look to be closing in on a deadline-day beating swoop. But they are firmly out of the chase for Batshuayi's signature, with the figures involved not making sense for West Ham. Chelsea wanted West Ham to pay a loan fee, while Batshuayi is claimed to have wanted a hefty pay packet. It is also suggested that Batshuayi was not fully sold on moving to the London Stadium. The striker has been on loan in La Liga with Valencia, but has struggled to make an impact under Marcelino. Valencia have wanted to cut short his loan, with Chelsea looking for another club to place Batshuayi with until the summer. But that club will not be Manuel Pellegrini's West Ham.